Mostly known as Boogie2988 or by his obnoxious character Francis with which he uses to tell his hellish personal narrative of his childhood. 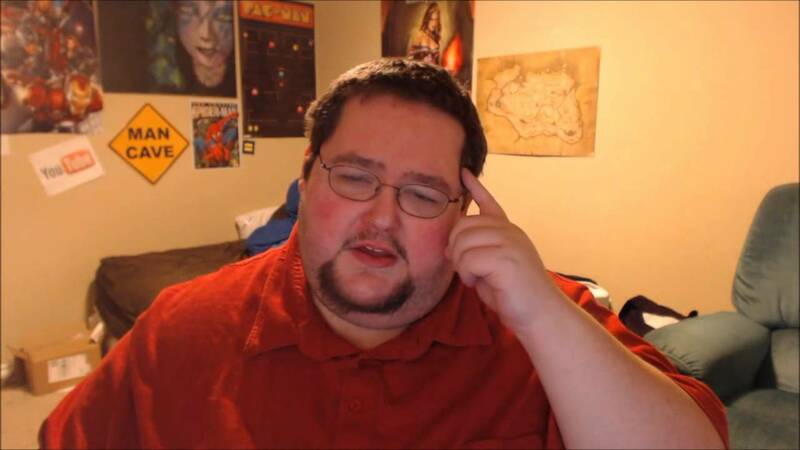 He has 2 channels his main channel called Boogie2988 and the second Boogie Plays Games channel where he posts all his game videos which earned him the 2016 Trendy Gamer Award. His online contents range from his childhood life stories, societal/trendy news, and host of interesting interactive games. There is more to Boogie2988 than you ever read. Here, we will tell you all there is to know about his family, weight loss among others. July 24, 1974, is the birthday of Steven Jason ”Jay” Williams born to his coal mining father and schoolteacher mother in Saint Paul, Virginia, the US. He has 2 siblings; a brother known as Bryan and a sister named Karla with whom he spent part of his growing years with before they were separated. Bryan his elder brother gave him the push that he used into having an online presence with his YouTube channels. This was after he taught him how to write codes and design websites. This piqued Boogie2988’s interest in the virtual world and the various possibilities that abound in it. Steven set up his online presence as far back as 2006, as an escape and a satiric way of laughing at the troubles he went through as a child. He depicts this in his videos with the fictional character Francis – an adult child with anger and developmental issues. His channel’s contents grew from comedy sketches, news updates, dramas, to talking about trendy issues and even games. In the course of his success, however, some people began to find his content or storylines offensive and inciting. Boogie2988 nevertheless, has consistently maintained that he is only depicting his past hellish life which he hopes others can learn from. His channel has already garnered over 4. 5 million subscribers with millions of video views. His gaming channel, on the other hand, has over 344k subscribers. 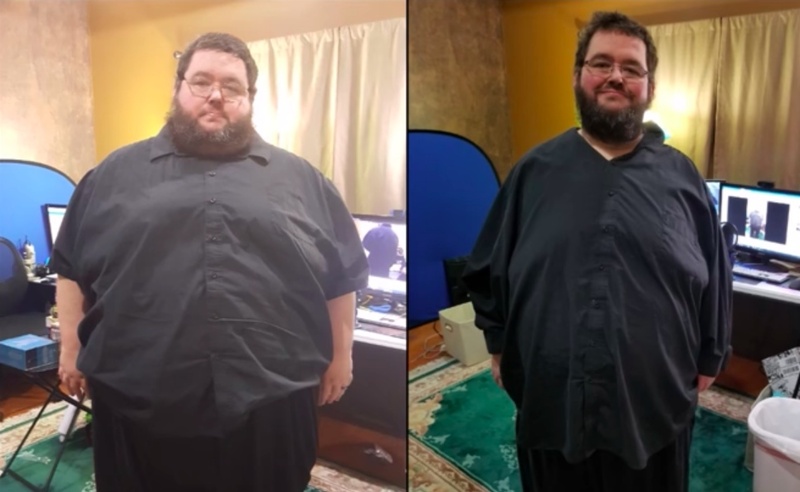 Aside from appearing on videos on his channel, Boogie2988 has been featured in H3h3 Productions podcast twice where he talked about his weight plans and procedure. There are several online estimations of what Boogie’s net worth could be. Some of the reports quoted that he has a net worth of $1.2 million while others estimated $900, 000. Be that as it may, it is probable that Boogie2988’s net worth falls somewhere in between the two amounts. Jay disclosed he had a traumatic upbringing. According to him, his mother consistently inflicted psychological, verbal, physical and mental abuses on him and his siblings. Sadly, their father was always working which left Steven, Bryan, and Karla at the mercy of their mother. The abuses over the years accumulated to post-traumatic stress disorder that left Boogie depressed, anxious and even prompted him twice to attempt suicide. On one occasion Steven said he had to jump out of a vehicle in motion to avoid being blinded by intended harm his mum was bringing on him. His siblings were not spared from the torment either as they had as much torment as Boogie. Karla his sister had to be taken away from the family to a foster home in a bid to shield her from the onslaught of their mother. Bryan equally left home when things got tougher leaving behind poor Jay. Some of the abuses include but not limited to stabbing and cigarette stabbing, torturous words among others. One can not really say what could make a mother inflict so much pain on her kids to the point of leaving permanent scars on them. The V blogger eventually lost his hardworking father to cancer and his mother followed suit shortly afterward. Boogie2988 was once a married man. He was married to Desiree aka Dez Williams whom he dated for 5 years before he proposed to her through a YouTube video in 2012. Their marital relationship was consummated sometime in 2013. Dez Williams as she popular called, helped her then-husband in the scripting and production of most of his vlogs. They were a good team before she opted to divorce him in December 2017, 4 months after he underwent gastric bypass surgery. Boogie Francis said he never wanted the divorce because he felt strongly that Desiree was the love of his life but his wife Dez was more for it. Their divorce was finalized 2 months after in February 2018. The duo has maintained their friendship with no love lost between them. Boogie2988’s weight gain was attributed to depression, frustration, and blockage of the lymphatic system known as lymphedema that results in the swelling of one or 2 arms or legs. As a result of his depression, he was taking consolation in foods. He once claimed that a former girlfriend o his also exploited his situation by feeding him more so he kept packing on more weight till he got morbidly obese. His body mass scale readings at the time were at 266 kilograms (587 lbs). He was left with severe pains in his joints and unable to carry out exercises. When his health further dilapidated, Boogie2988 opted for a medical-surgical intervention in the 2nd week of August 2017 – Bariatric surgery commonly known as the gastric bypass surgery that helped remove the bulk of the fat in his stomach. After the rigorous procedure, he lost about 91 kg (200 lbs) his new weight was recorded as 175 kg (385 lbs). His goal weight according to him is 113 kg (250 lbs) or less. Williams after 6 months uploaded a video in which he told his fans and viewers, he felt fantastic, lighter, better and even healthier than ever. He sure looks lovely than he ever did previously. We are delighted seeing how he keeps the process going until he has completely shed all the weight he wants to shed. Boogie’s height of 5 ft 10 inches (1.78 M) is looking good too as his weight has improved.